So you want to gamble? Awesome! But beware it can be addicting. This page is about preparing you but you have to plan, budget, and come up with your own list as everyone is different. First rule, only take what you can afford to spend. 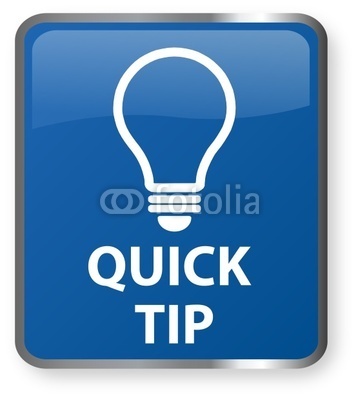 Do not take out credit card advances, second mortgages, or borrow from the kids college fund. Spend what you put aside for this vacation and nothing more. You are going to pay for some of the lights and fountains around Vegas so know that you helped build this fine city. If you gamble, plan on losing everything you take to gamble with. If you don't lose it all - great! But it is better to plan on losing. Understanding the best odds on machines can be complicated and tricky. So I will only give you the basics. Penny Slot Machines have the least favorable odds at around 70% payoff. For every dollar you spend, you can expect to get 70 cents back. The higher the denomination, the more favorable the odds. Baccarat and Video poker have the overall best odds at nearly 100% payback when playing maximum credits. Craps, blackjack, roulette, Pai Gow poker, and many other table games do not have great odds. You should consult with a guidebook to learn more. Although a Black Jack player may have an advantage due to intellect and studying of the game, the house will still own the odds. The house will always have the odds or they wouldn't stay in business. Are you a big gambler? A whale? Spend-a-lot? Spend-a-little? Whichever mode you fall into; get a casino card. This card tracks your play and enables you to get comps. Comps range from discounts on merchandise, food, hotel rooms, and more. When you play enough, you can expect mailings to come that invite you back and they can contain some really great deals. 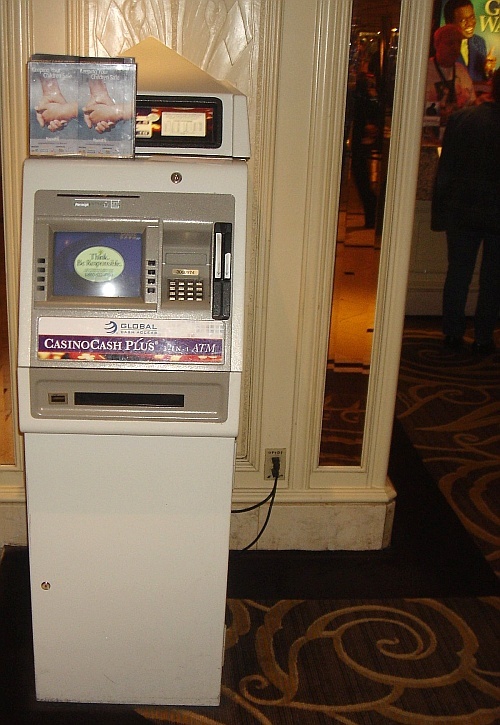 Make sure you hand your card to every place you spend money in the casino. If you buy a gift, scan the card. Nearly everything you spend money on including meals adds points to your card. When playing table games, present your card to the casino boss who will log you into the system and track your play. You earn points while playing there too. When you are finished, ask the boss to log you out. If you don't ask, you don't get. Don't be afraid to ask a Casino boss (located near the table games) for a dinner coupon. The worst that can happen is that she will say no. But sometimes, they will look at you, see how hungry you are and write you out a voucher for a free dinner. When you check in to your hotel, ask if they have any coupons. Sometimes they are right under the counter but for whatever reason, they don't hand them out unless you ask. While it is great to get more than one card as you go from Casino to Casino, don't spend money at each of them. Pick one so you can maximize your comps and build up your points. I will not share which one is the best as this is a subjective call, but pick one. Casino Hosts - These people really do exist. Just like Sam from the Vegas TV show (NBC Props here). These folks usually have an office nearby. You can ask them for their attention and they will pull up your play records. If you spend enough, they may comp you with some extras. They could even comp your hotel room! Don't be intimidated if you are not a high roller, they are there to help you and the more you spend, the more helpful they become. If you are a high roller, than you should become friends with these folks. They will assign themselves personally to you and do their best to accomodate your needs - use them (not that I know this or anything since I am poor). When making reservations, if you have one of the discounted flyers be sure to give them the number through the Internet or Phone to ensure you take advantage of the offers. Diamond, Platinum or whatever level a person has is a direct reflection of how much they spend. Please do not make comments or flip your nose at these folks when they have priority at lines. Remember, no matter how much you might spend or make, there will always be someone in Vegas that spends ten times more than you. These people rightfully deserve better treatment as they have earned it (or at least got it from somewhere). The reason I bring this up is that people can get downright mean when someone cuts a line in America. I have heard someone say "Ooh, watch out this person is special and they get to cut in line". Of course you can imagine there is a nasty tone to the comment. I hate to say it but this just isn't the right behavior. Don't be jealous - just know they have much larger bills than you do (literally and figuratively). 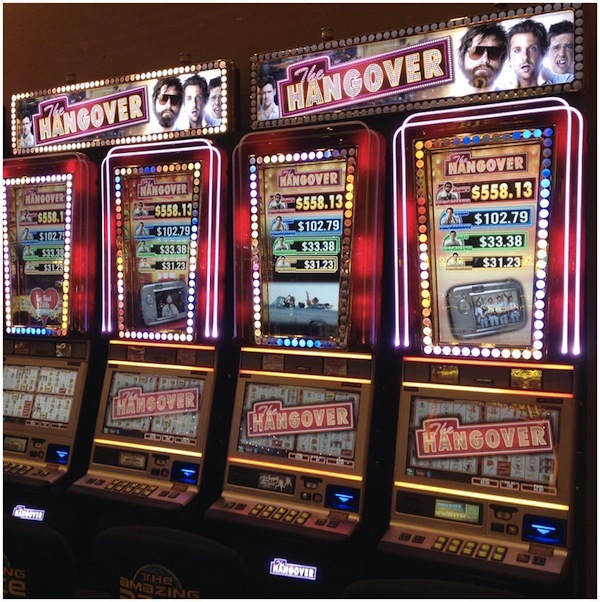 Contrary to popular belief, you do not have to play maximum credits at every machine you play on. 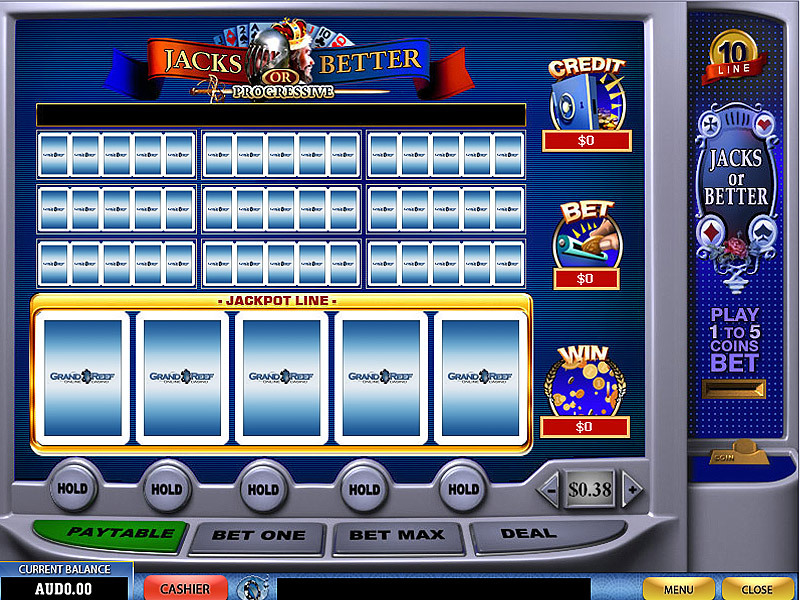 However, the best chance to hit a larger jackpot is by playing maximum. If you find a penny machine that has 20 lines where you can play 1 cent, that is 20 cents a pull; this should last you a while and allow you to keep playing. You can get you free drinks while playing and not over spend. But if you do this, don't expect to win big. The last word is that all of the machines, games, etc. are there to entertain you. Think of it like a pinball machine. You deposit 50 cents and you get a play for a while. If you win a free game, great you can keep playing. The point is that you are being entertained. All of the machines are designed to entertain you while taking some of your money for this benefit. If you can understand this entertainment philosophy it might help you not take too seriously to the gambling. People do win in Vegas and that dream is what keeps people coming back, but please understand you probably won't be one of them. Have fun, lose what you can afford and be entertained. 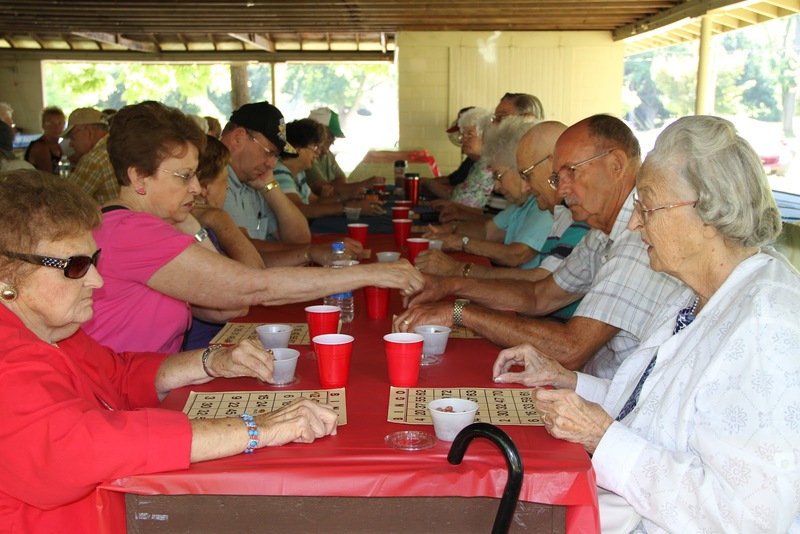 Do you like Bingo? This famous game used to be all over Las Vegas but you have to look for it now. Our friends at Vegas.com have compiled a list of those places where you can still get your B14 on. Click here for the locations. Table games offer some of the best odds if you learn properly. 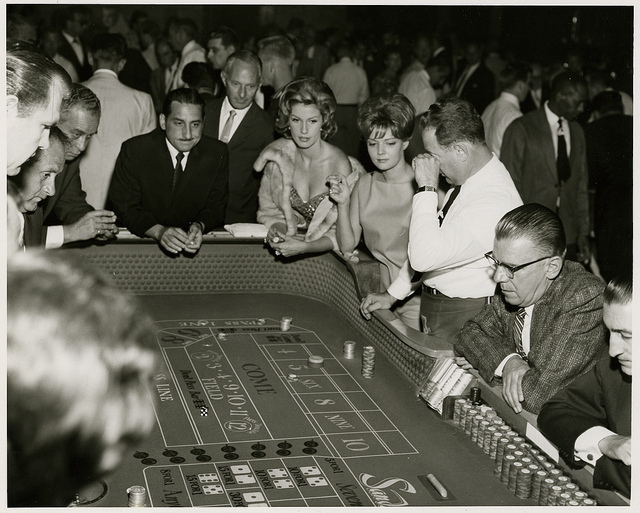 Craps is our favorite, but a close second has to be Blackjack. If you are new, watch those that are playing and don't be afraid to sit alone at a table and ask for instructions. Most dealers will be happy to help. 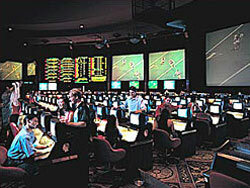 Let's not forget the Sports Book. Nearly every casino has one. You can bet on just about any event. Most people do best when picking the underdogs. One technique is called a Parlay. This is from Sportsgambling.com - Parlays are by far the most popular of the exotic wagers, as they offer the potential for a big payoff from a small wager. Simply stated, a parlay is a collection of two or more teams that you place a wager on and all of them must win in order for you to win your bet. If you place a four team parlay, going 3-1 is no different than going 0-4. All of your bets must win, or at least tie, for you to win. Picking the underdog seems to provide the best odds, and the best way to make some real money off of a low cost bet. 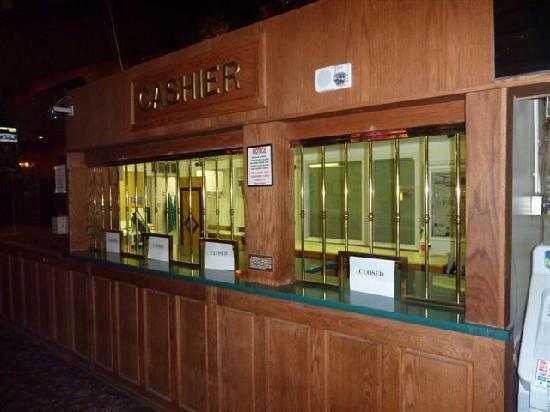 If you develop a gambling problem, nearly every ATM and cashier's cage has a number where you can get help. Please call that number and seek assistance.